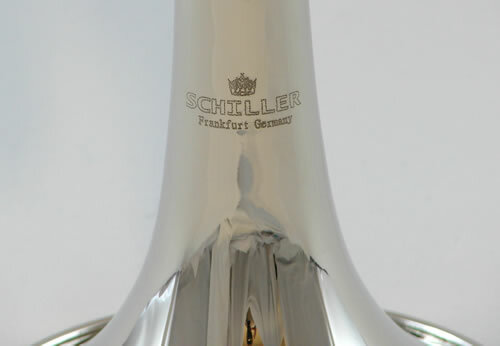 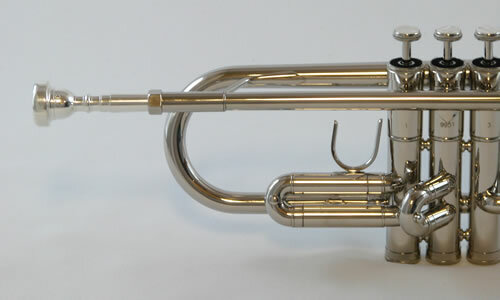 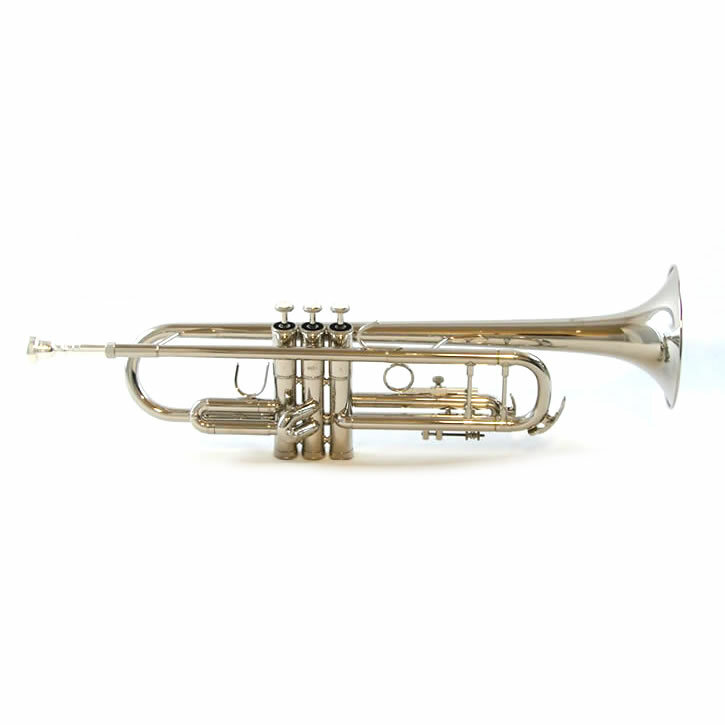 The Schiller American Heritage Trumpet is an all about business trumpet that brings a Substantive American Tone with heavy duty construction. 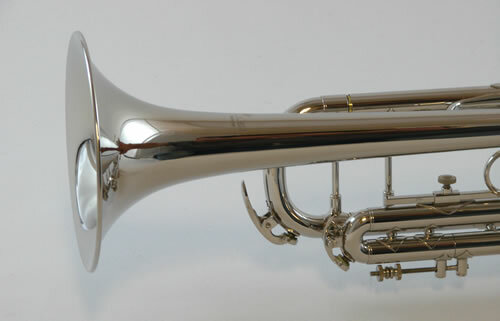 Nickel Silver Plated for a full, mature sound. 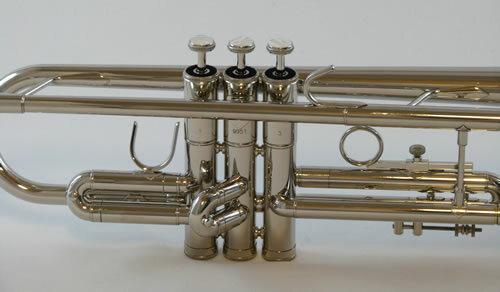 Modern Fast Action Valve Block – First Valve Thumb Slide – Adjustable Third Valve Slide – Double Braced Leadpipe.